Lift Your Laptop Screen and Lower Its Temperature. 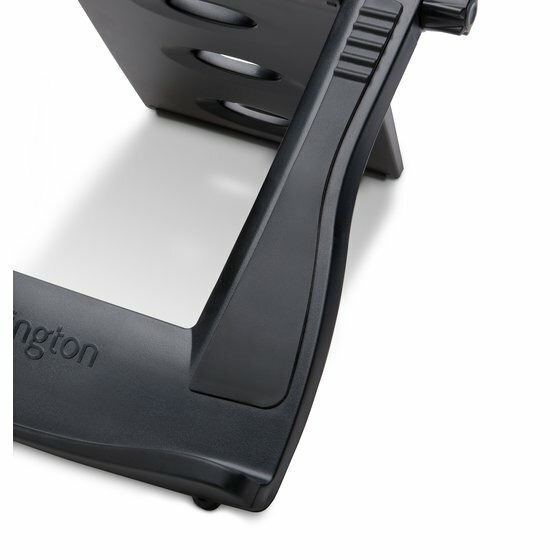 With over 20 years of ergonomics expertise, trust Kensington to maximize your desktop space with this professional laptop cooling stand. Our patented SmartFit System allows you to customize the height and angle of your laptop screen using the included hand chart to find your personal comfort color, reducing back, neck, and eye strain. 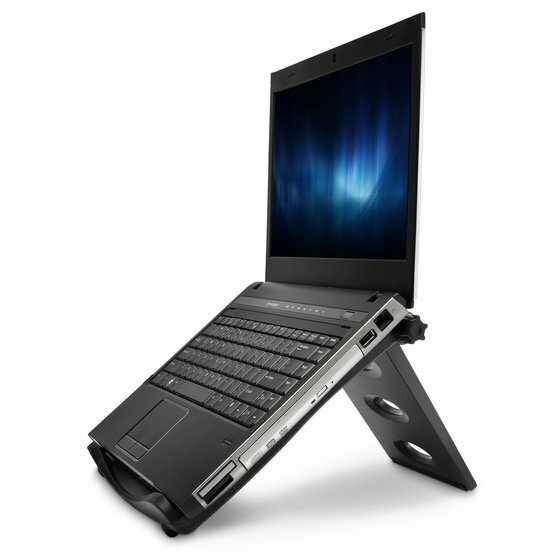 The Easy Riser lifts your laptop off your desk, promoting airflow to improve battery performance and ease the strain on internal components. 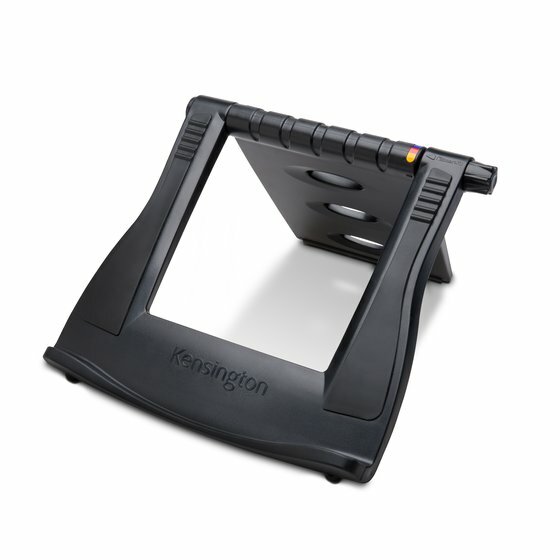 Universal platform design fits any monitor up to 21" and 40 lbs. 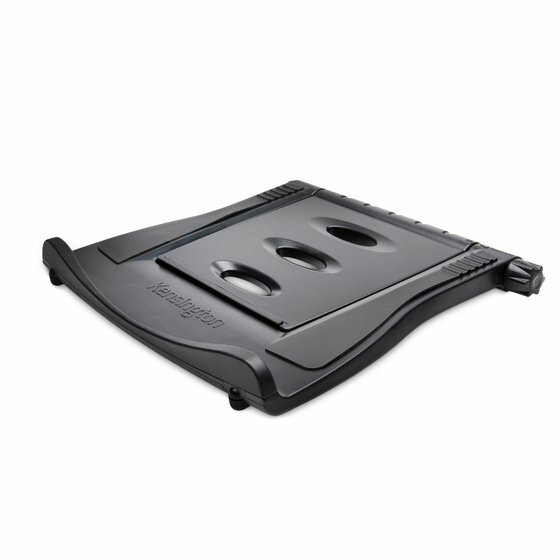 Fits notebooks 12" to 17"